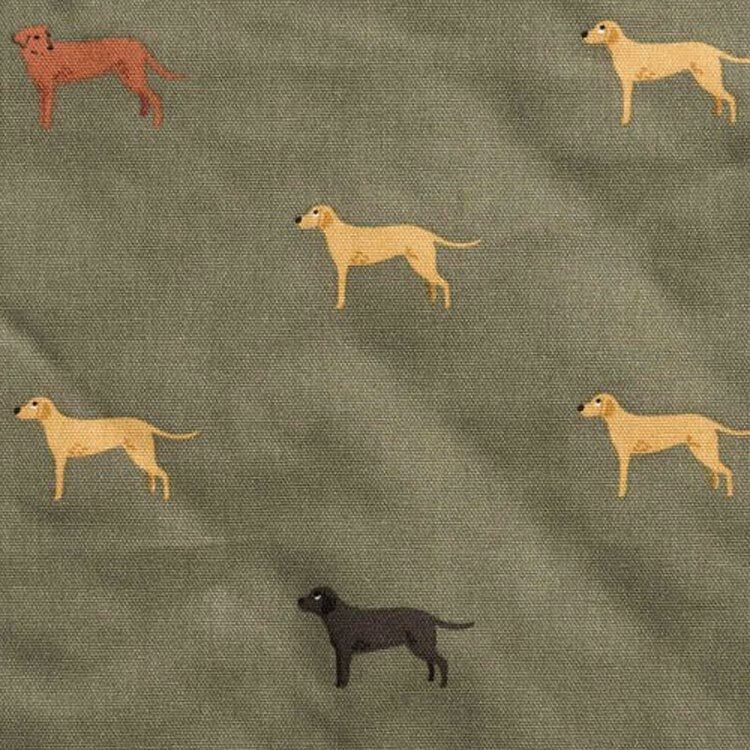 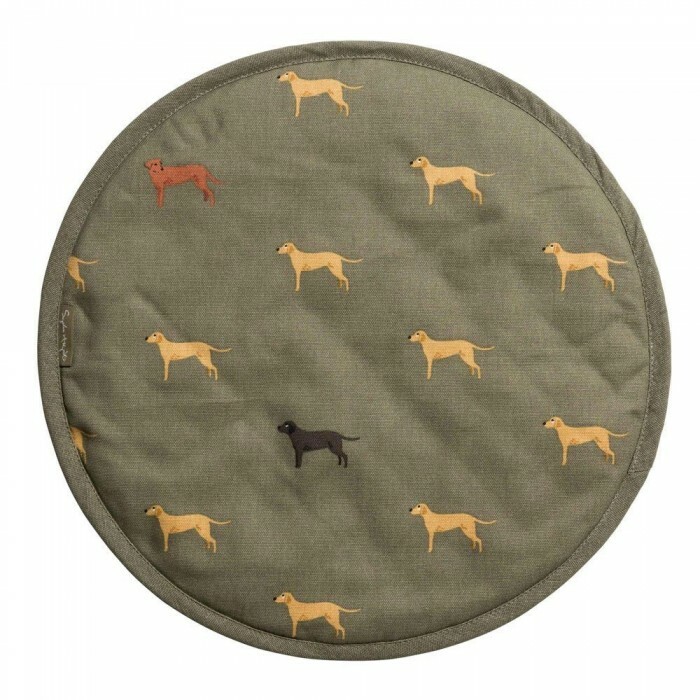 The design features Black, Yellow, Fox Red and Chocolate Labradors on an olive green background. 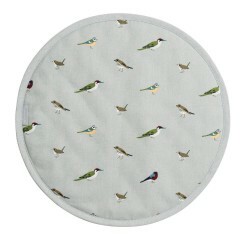 They will protect the shiny stainless steel lids on your AGA hobs. 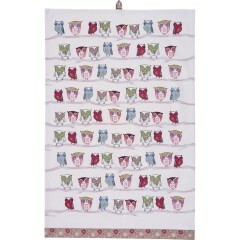 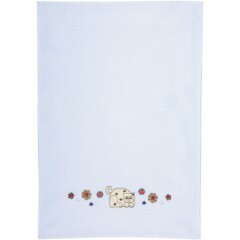 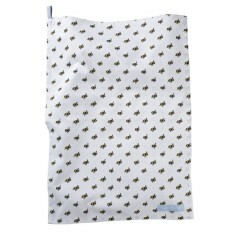 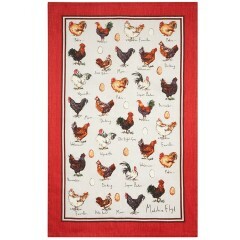 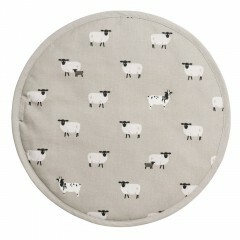 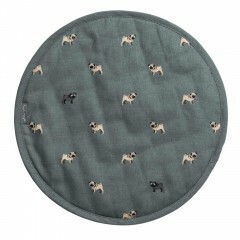 Sold as single, these hob covers are great for keeping your prized AGA clean and scratch-free. 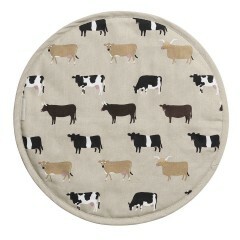 They are also effective at keeping the heat in. 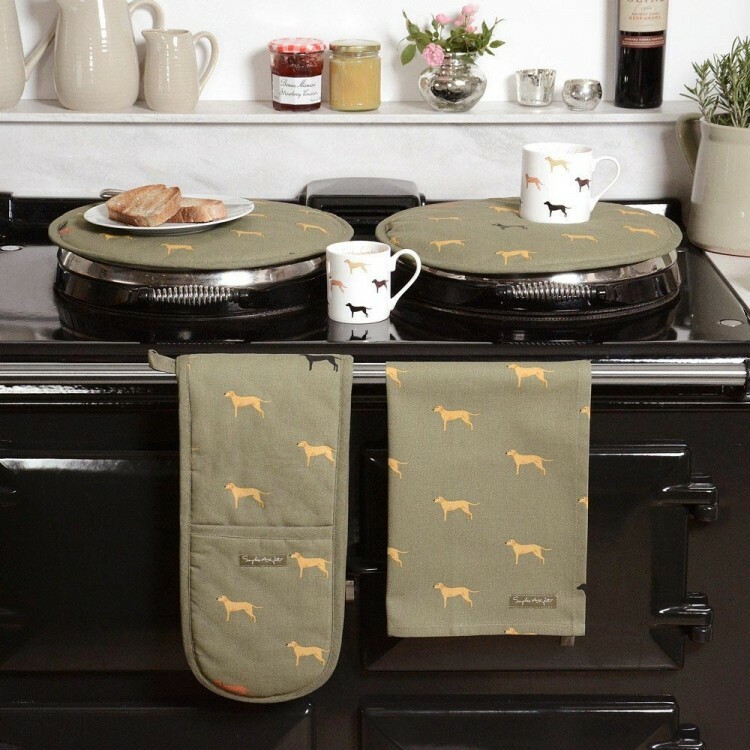 The ideal gift for all AGA loving friends and family. 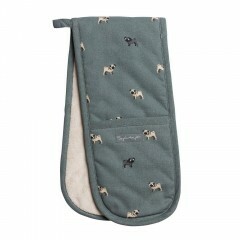 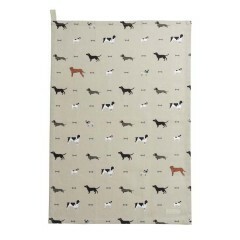 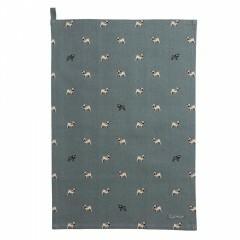 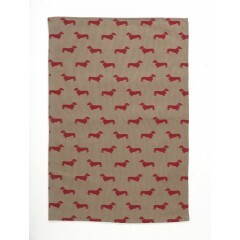 Or why not try our Dachshund Hob Cover?